River Alive! 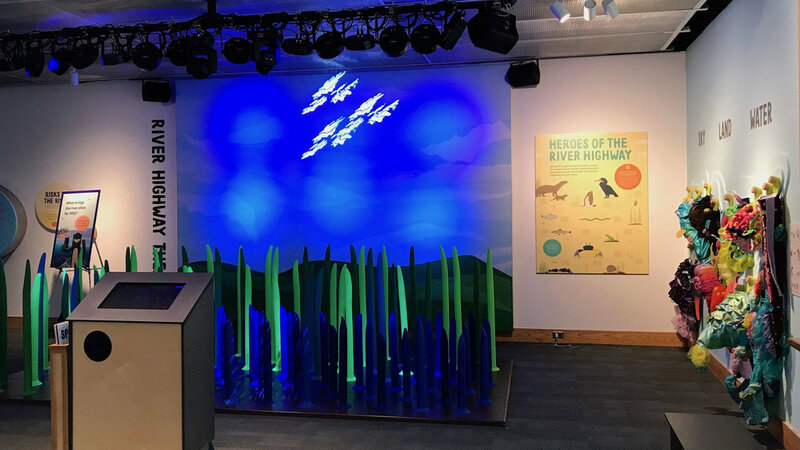 is a 4,000 square foot exhibition, focused on the wonders and challenges of the Delaware River watershed, our place within that system, and the increasingly sophisticated science we use to understand the watershed’s complexity. River Alive! 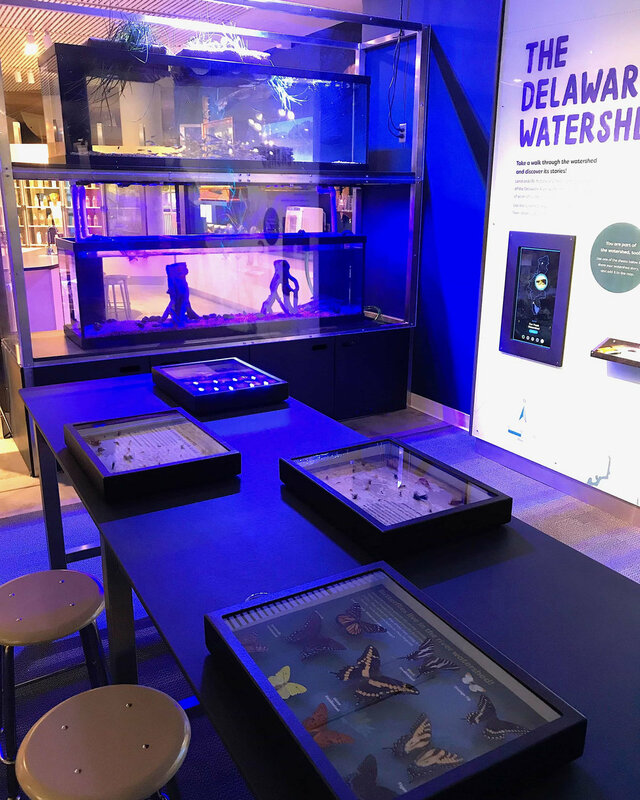 has been designed to reposition the Independence Seaport Museum as a hub of watershed research and exploration, and provide platforms for project partners (23 members of the Alliance for Watershed Education of the Delaware River, as well as Stroud Water Research Center, Partnership for Delaware Estuary, Philadelphia Water, the Academy of Natural Sciences of Drexel, the Wagner Free Institute of Science of Philadelphia, and others) to directly engage the public with their important work. 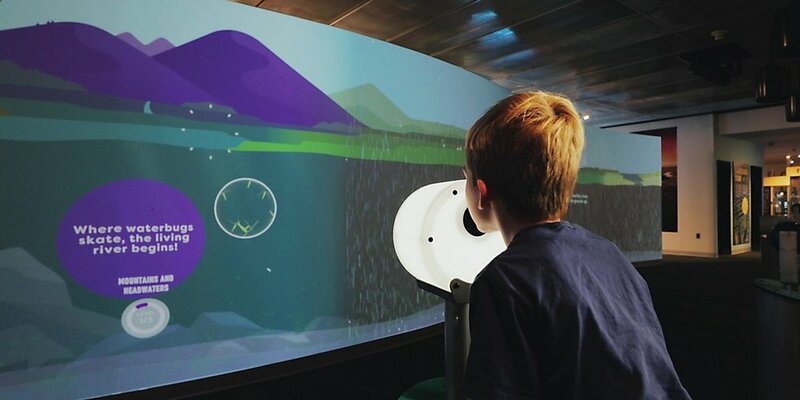 Site specific artwork throughout the exhibition explores wetlands (wild freshwater nurseries); the interdependency of sky, water and land habitats through storytelling and visitor-directed soundscapes; and a site-specific film that takes visitors to places and spaces throughout the watershed from a bird’s eye perspective. 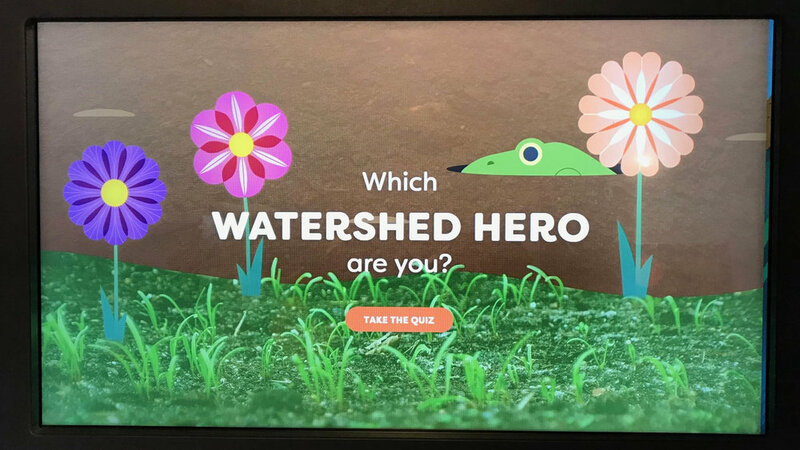 Exhibits throughout the space create opportunities for participation in hands-on science activities that express our connection to the watershed, build knowledge about the watershed’s structure and challenges, and invite action on behalf of all watershed inhabitants—including us! River Alive! 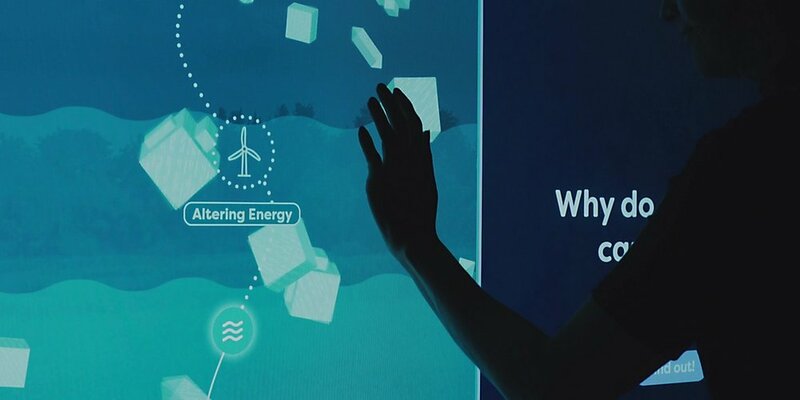 reveals the Delaware River watershed as an amazing system that covers 13,500 square acres in the heart of the northeastern United States. 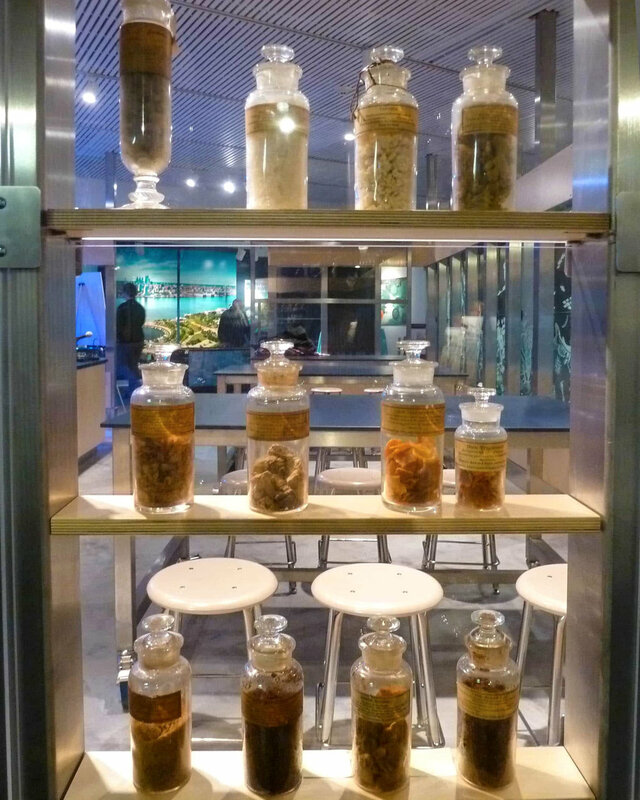 More than 15 million people—and thousands of plant, animal, and insect species—are part of this complex world. River Alive! 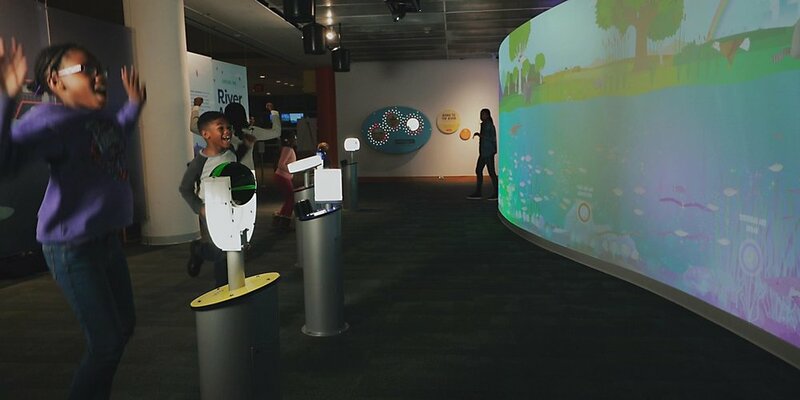 illuminates the continuous life of the Delaware River through a watershed science and innovation lens, asking each River Alive! 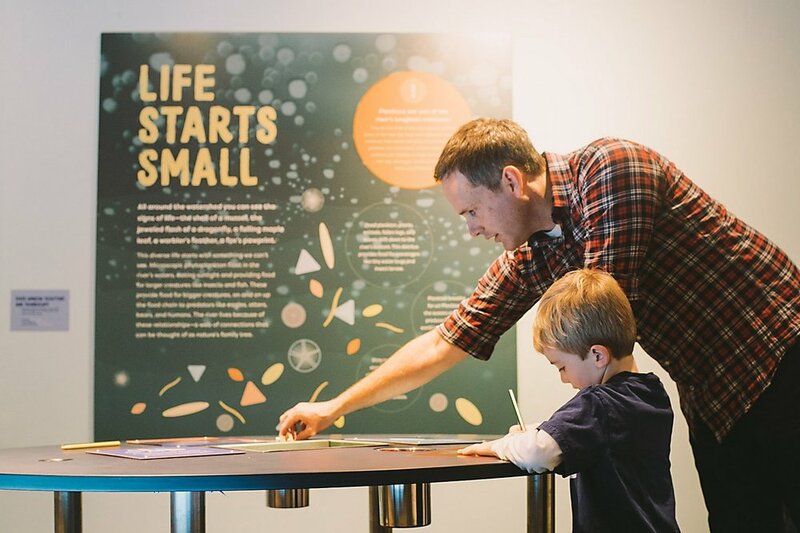 visitor to reflect on their relationship to water as an integral member of a living freshwater system. Habithèque led a diverse team of professional designers, builders, media makers, and storytellers to take the River Alive! 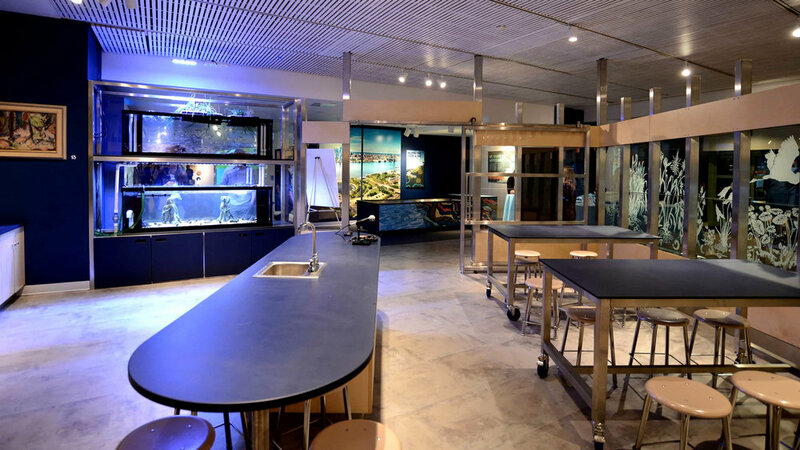 project from concept to fruition, in partnership with the Independence Seaport Museum. This award-winning team includes: Hands On! Studio, Stemann/Pease Architecture, Handymakes Studio, Stacy Levy, Will Owen, Lexy Ho-Tai, James Ijames, Gallantry Media Group, PEER Associates, Creative Machines, Bluecadet Interactive, Frazer Technology, B Fabrication, and Cavo Design.